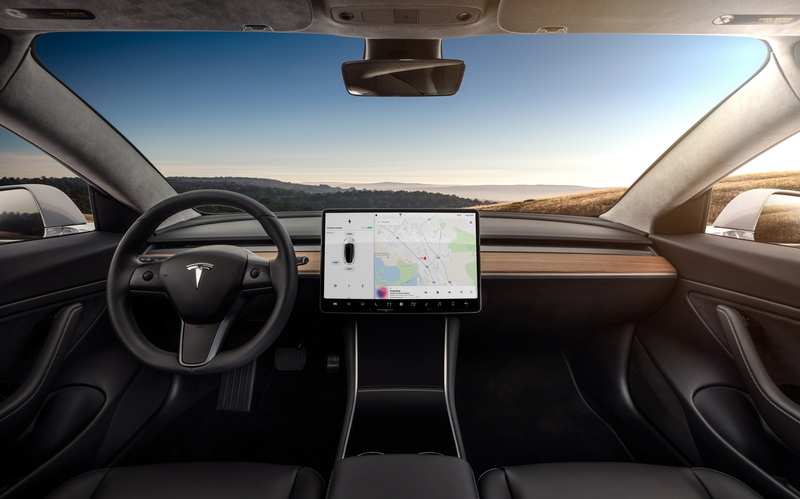 Tesla Model 3 is the fourth best selling car in the United States. According to estimates by CleanTechnica, Tesla sold 24,040 Model 3s in September 2018 giving them the fourth position in the country. The top three positions went to Toyota Camry (27,640 units), Honda Accord (24,806) and Honda Civic (24,806). After struggling to build enough Model 3s that can match its hype in the second half of last year, Tesla managed to ramp up production from less than 1000 units per week to more than 5000 units per week in a short span of six months. The fourth position in the US sales chart is a massive achievement for Tesla as the average selling price of Model 3 is well over $50,000. Tesla is planning to increase Model 3 weekly production rate to 10,000 units by the end of this year or early next year. If achieved Tesla has a real shot at becoming the number one selling car in the United States. Earning the bestseller tag is never an easy task. In a way, its a vote of confidence by buyers. As much as it is difficult to reach the top spot, it is equally difficult to dislodge a top 5 player from the group. Toyota Camry and Hond Accord have been the best sellers in the United States for many years in a row, a position that they hold to this day. Similar to how network effect helps tech products attract more users to the fold, higher sales volume in the auto market today helps attract more buyers in the future. Higher sales create a robust used car market, incentivizes auto mechanics, body shops, aftermarket accessories manufacturers to focus on the car, thus increasing the perceived value of the car in the eyes of the potential buyer. Tesla’s biggest weakness is the company’s nonexistent bottom line. Tesla has always spent more than what the company earned, except for two quarters. CEO Elon Musk thinks that Tesla has already reached the scale it needs to be profitable. 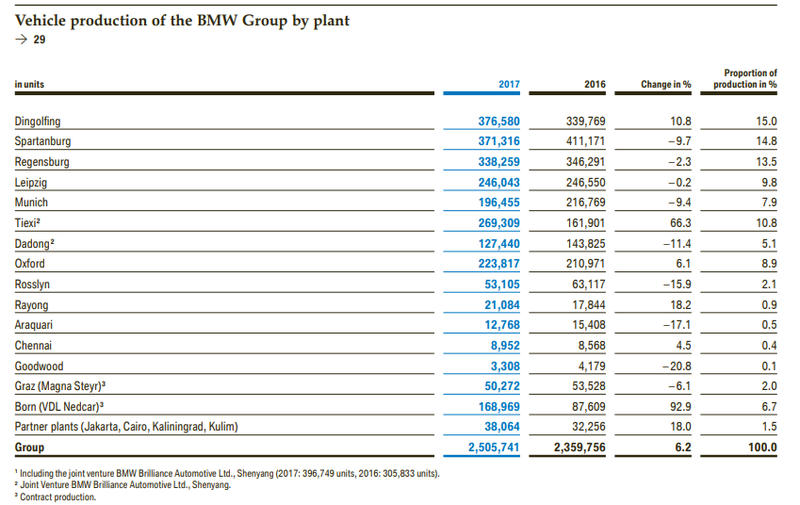 The largest BMW plant in Dingolfing, Germany, and Spartanburg, United States manufactured more than 350K units each in 2017. At the current (maximum) rate of 7000 units per week, Tesla’s annual production capacity is around 370,000 units. If Tesla increases Model 3 production to more than 10,000 units per week next year and holds its Model S and X production at 2000 units per week, the electric car maker should easily build half a million units in 12 months. If demand continues to hold, Tesla has the best chance to exploit its (increasing) scale to improve its current expense versus revenue equation forever. They have delivered on the production and sales part, now its time to deliver on the controlling expenses part.